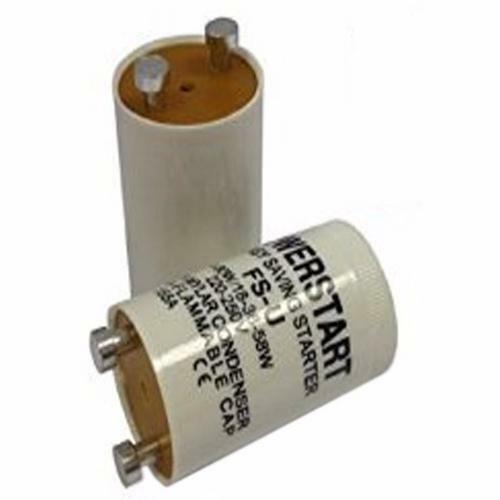 These fluorescent tube lamp starters are sure to give your lamp fitting a boost in startup time, and significantly reduce annoying flickering when started. The Zexum 4-80W energy saving starter will spring your lamps to full power in seconds. Suitable for lamps within the 4 - 80 Watt range. Bought as a spare so not yet used.